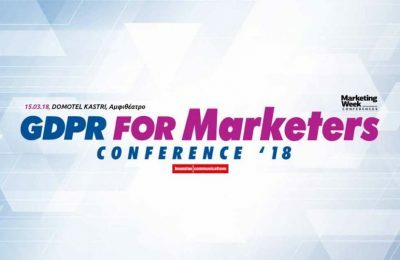 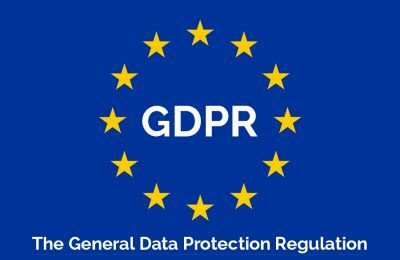 The Hellenic Chamber of Hotels has informed its members on the requirements as foreseen by the GDPR privacy law, which comes into force across the EU on May 25. 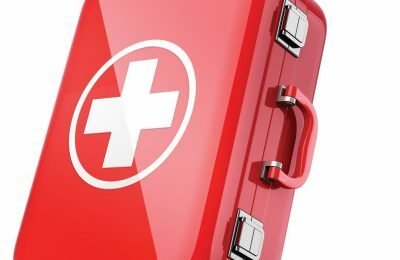 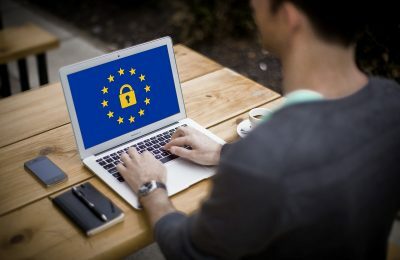 Health travel professionals must redesign their security risk strategies in view of a new privacy law known as General Data Protection Regulation (GDPR), which takes effect on May 25. 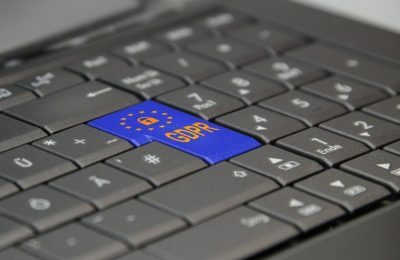 A new privacy law, known as GDPR, will take effect across the EU, as of May 25, restricting how personal data is collected and handled.